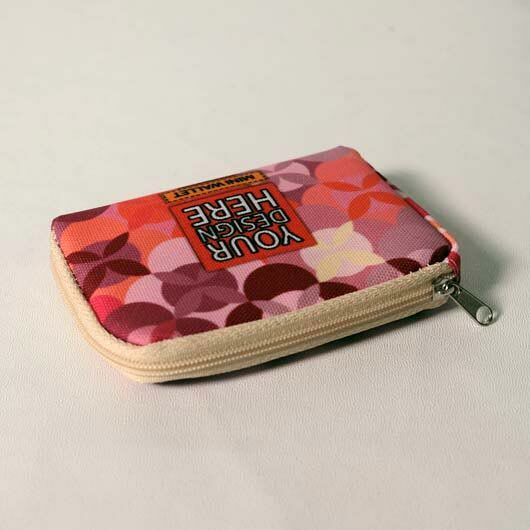 A coin purse is absolutely needed because putting all the coins you have in your bag will make a noticeable sound. 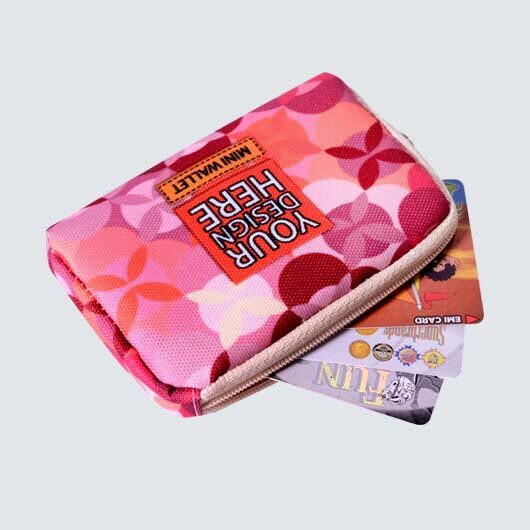 Our custom full print rectangle coin purse is all you need. 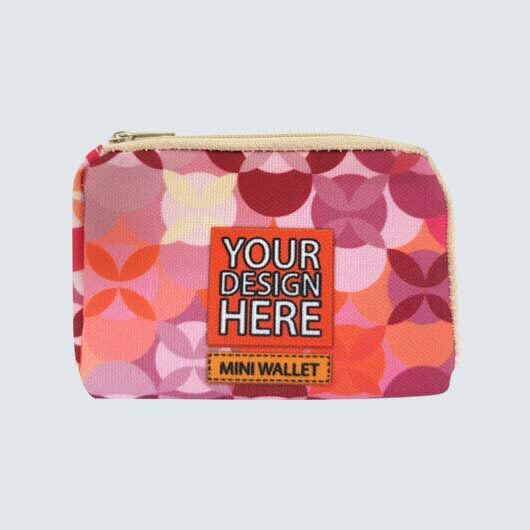 With dimension 10 cm length x 6.5 cm width x 2 cm thickness, the rectangle coin purse we produce is made of high-quality materials such as Collatex and Polycanvas. Collatex is Thick Polyester, fibrous and shiny with strong resistance. Polycanvas is Mix of polyester and cotton with the rough texture, doff colour printing, thick fibre, strong, and falling nicely. 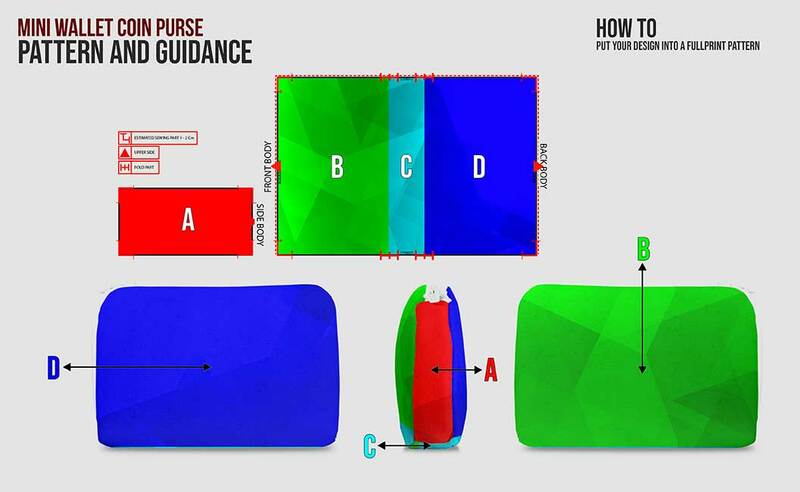 Both are the best materials for making a durable item. 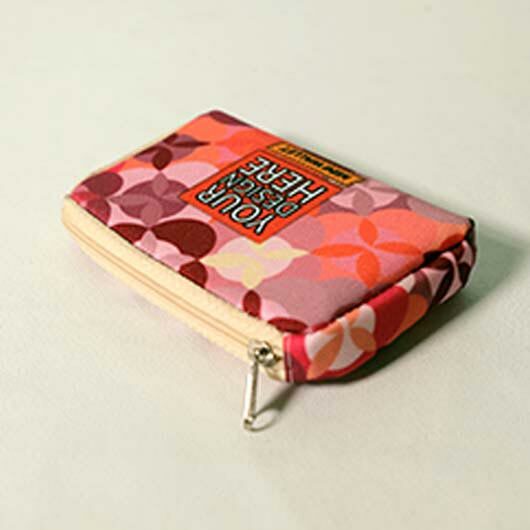 Our coin purse is available with two choice colours of zipper: black and creme; yarn knit with two choices of colours: black and creme. 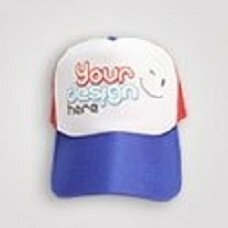 Also, this item is fully customizable. 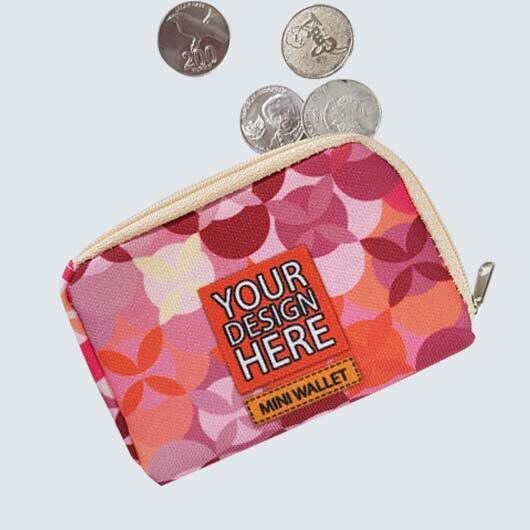 You may print your own custom design creation on the whole part of this coin purse. 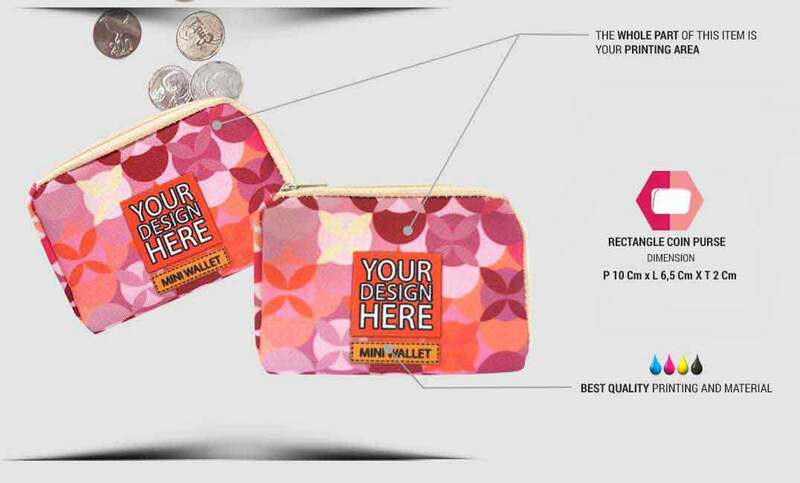 Simply upload your design and our experienced team will process it quickly. 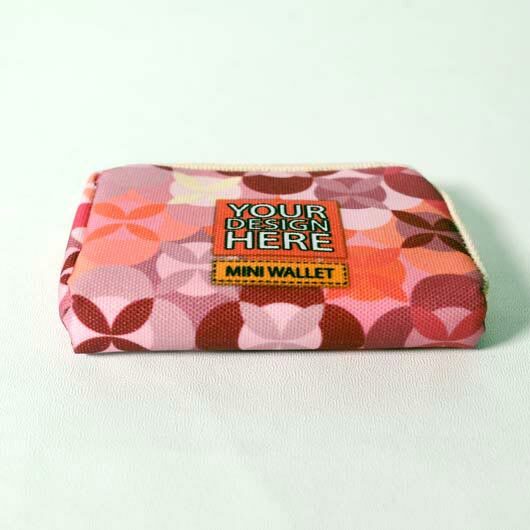 Get your own design rectangle coin purse printed today!